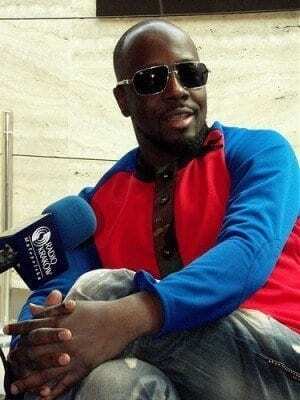 Wyclef Jean's efforts to help Haiti false? Wyclef Jean has been accused of spending charity’s money…again. It has been reported that less than 1/3 of the $16 million collected in 2010 for the Haiti earthquake relief by Wyclef Jean actually helped in emergency efforts for the country. The report discloses Jean’s charity, Yele Haiti, was involved in questionable contracts, adding up to millions of dollars. The New York Post reported that a company ran by Warnel Pierre, Jean’s brother-in-law, received $353,983 from Yele. Since the charity’s 2005 beginning, Yele Haiti has had its set of misfortunate. In 2008, the public found out that they did not file certain tax forms. In 2009, the charity lost over $200,000. After the 2010 earthquake, Jean used his Twitter account to ask for donations to help fellow Haitians. However, it leaked that the charity gave $250,000 to a Haitian TV station owned by Jean and cousin Jerry Duplessis. Yele Haiti has yet to comment on recent allegations.